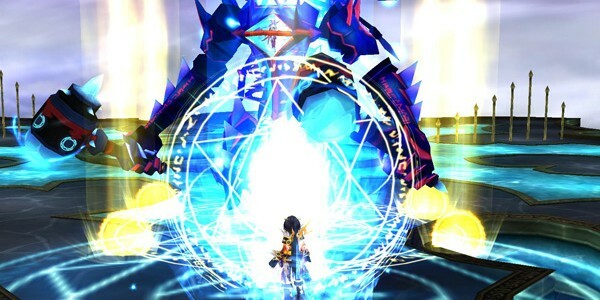 HeroesGo is a free to play MMORPG developed by ESTsoft. Players choose from one of 4 classes, the Breaker, a close combat tank, the Blader, an agile damage per second fighter, the Gunslinger, which features ranged crowd control abilities and high burst damage, and the Mage, offering very high burst damage ranged attacks. Additionally each of the main classes have 2 subclasses that players will select after they reach level 20, allowing for a more specialized playstyle. 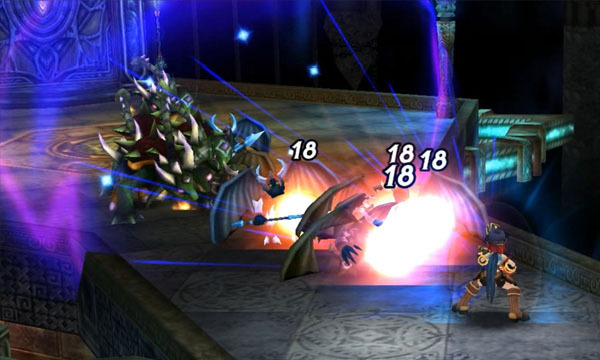 Characters progress through the games storyline by completing dungeon style quests, either alone or with a party. 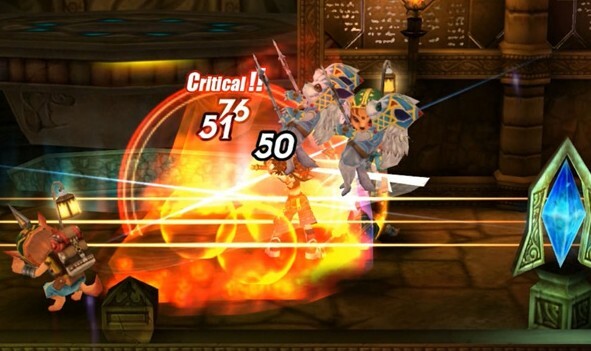 Leveling a character up is accomplished by finishing quests and instances, or by involvement in the party system, where characters receive party bonuses based on the total number of party members. Once a character reaches level 10, they are able to travel to the PvP Arena, gaining access to specific PvP related items and the ability to join PvP rooms. 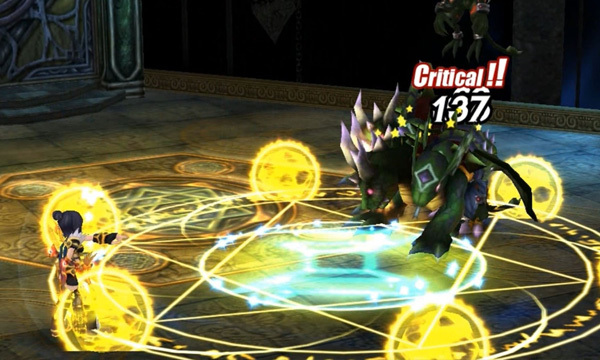 The PvP system allows characters of different levels to compete on a more level playing field by granting a buff to to the lower level character, however it doesn’t allow the usage of abilities that haven’t been unlocked. THE MOST UNBALANCED GAME EVER. It’s by ESTSoft so that means a extensive Cash shop, Low in game currency drops and only the good gear is from events. Take a look at Cabal online which is done by the same dev’s and see how they ruined that game aswell. I hate gpotato but I still am going to give Eternal Blade a shot. It’s more fun to give the companies the benefit of the doubt. You can always rant at that company for screwing up a game (again?) after you’ve played it. I have tried to download the game but it tells me only for CBT participants …when will this be available ?